Awesome! What a creative way to reach people. This idea takes in a lot of swell points. Weather won’t slow down the outreach (inside with heaters or air conditioning) a secluded way to be able to speak about our Lord without distractions, etc. I think that sometimes they open the back of the bus and they do help people who are in need. They also will use two buses when they need to. One for adults and one for the children. What a great idea. And…I am writing a post right now about how we sit in church pews but most of the time we learn about Jesus elsewhere. going to link this to mine! great work you guys are doing! Thank you – I always enjoy your insightful posts with your touch of humor. Good stuff! One of the coolest ways I’ve seen church set up EVER. Very unique and very genuine! May the Lord bless that ministry and more other creative ways to teach and share Christ. Thank you – I just learned about it myself. I pray the Lord blesses all the different ways we can get the good news out. I thought this was amazing and so like Him! 🙂 Thank you for sharing it with us and stirring us to ask Him in what ways we might each be creative about reaching others and worshiping Him! God bless you! I hope I continue to find unique and creative ways to hold worship. Let me know if you hear of any. 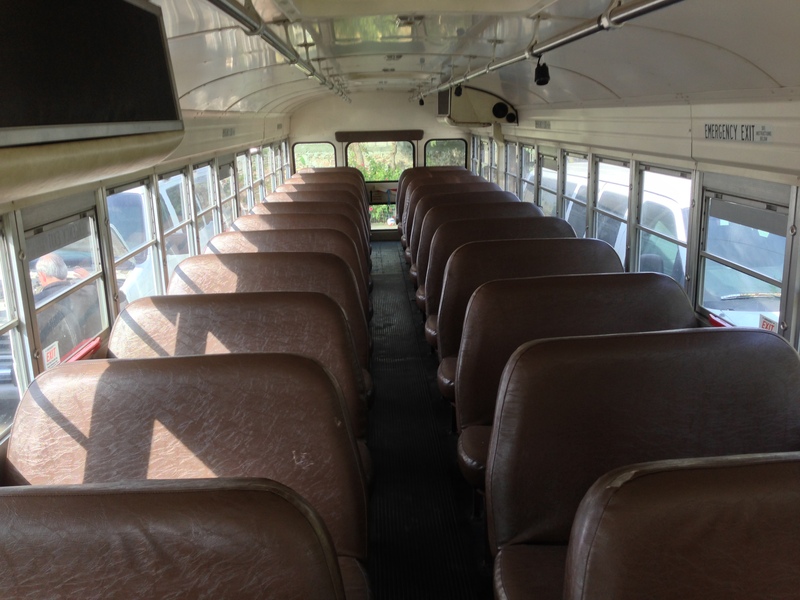 What does it take for the culture to accept a church on a bus? or even small group/house churches? Some cultures do not recognize this and this might undermine the church’s outreach. That is true. I’m sure that church on a bus isn’t for everyone, and definitely wouldn’t work in some cultures. 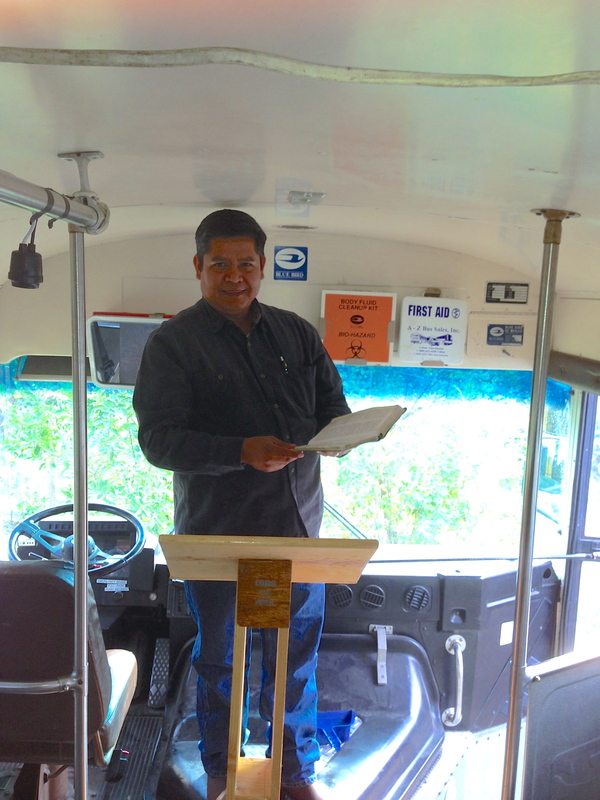 These church starts hope to some day have a building to call their own, but in the meantime their church is on a bus.